BURLINGTON, N.C. (WFMY) — Burlington police charged a man after a baby was exposed to cocaine Sunday morning. Police say an 8-month-old was in the custody of a relative when they were exposed to cocaine. Police learned the child was being treated at Alamance Regional Medical Center around 1 a.m.
Gary Donnell Cotton, the relative of the child, was charged with felony child abuse. 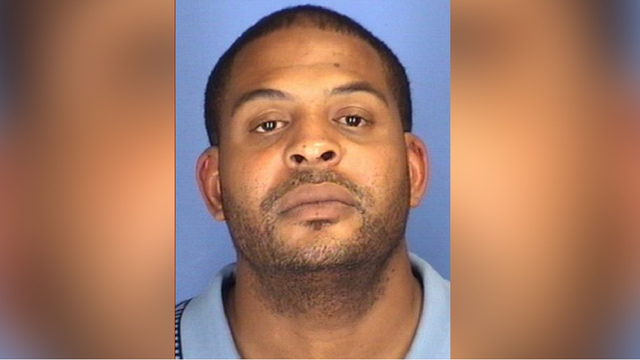 Cotton, 38, was taken to the Alamance County Jail in lieu of a $25,000 bond. Police say they believe this case is unrelated to recent overdoses in Burlington. There is no sign the cocaine was laced with opiates or Fentanyl. On Friday, there were three overdoses in a three-hour span.